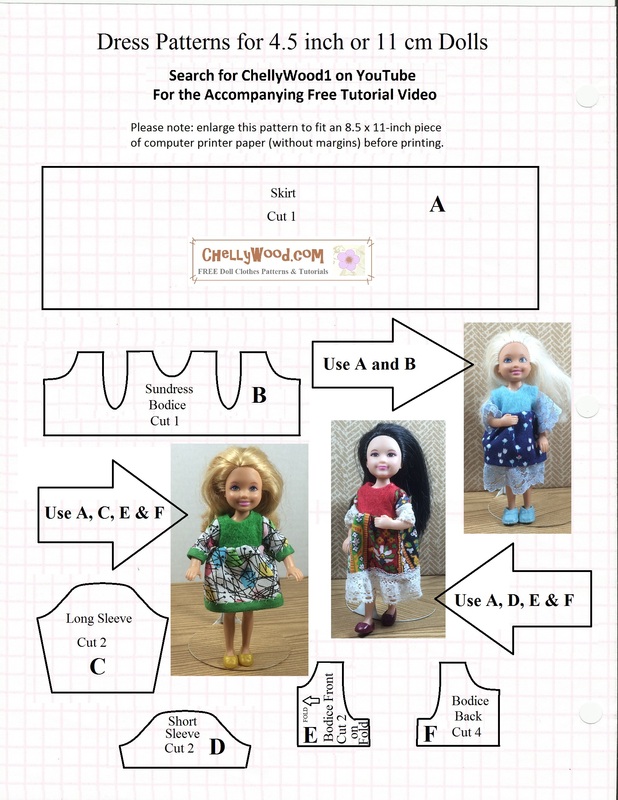 Here we have a tiny-doll project for someone who is a beginning-to-intermediate sewist. (Any time you need to attach sleeves, the sewing gets a little harder than just beginner-level.) I still think this is a pretty easy project for tiny hands, so I’ve included this video in my “Easy-Sew Projects for Kids” tutorial collection. 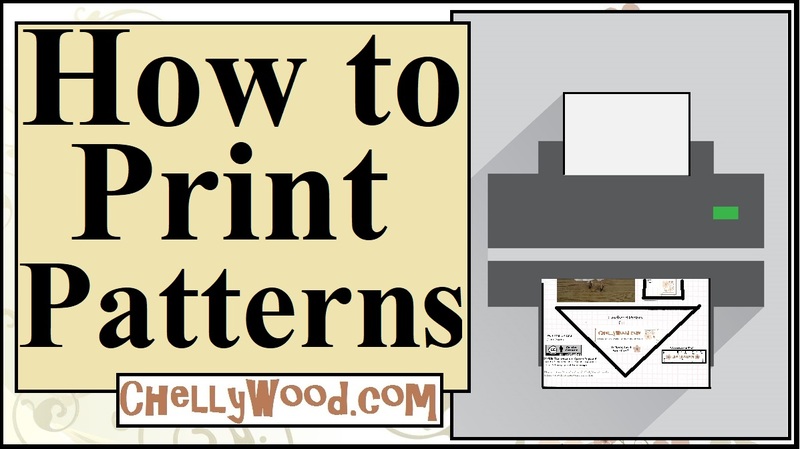 The pattern below goes with the tutorial above. It will fit most tiny dolls, including (but not limited to) PollyPocket®, Kelly®, and Chelsea® dolls.